Description New Price! CARFAX One-Owner. Clean CARFAX. Certified. 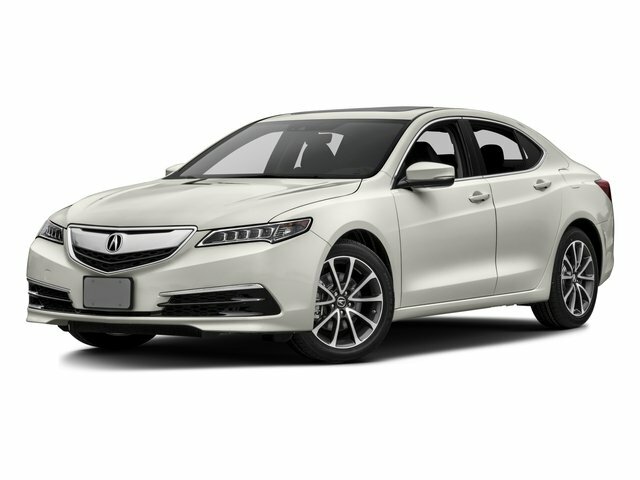 Crystal Black Pearl 2019 Acura TLX 3.5L Technology Pkg w/A-Spec Pkg FWD 9-Speed Automatic 3.5L V6 SOHC i-VTEC 24V ACURA CERTIFIED WARRANTY APPLIES, Blind spot sensor: Blind Spot Information System warning, Brake assist, Distance pacing cruise control: Adaptive Cruise Control (ACC) w/Low-Speed Follow, Electronic Stability Control, Exterior Parking Camera Rear, Navigation System, Power moonroof, Premium audio system: Acura/ELS Surround, Wheels: 19 Glint Black Diamond Cut Alloy.